Located in the heart of Washington, D.C. in beautiful Rock Creek Park, the Smithsonian National Zoological Park is a leading zoo with approximately 1,800 animals and a mission to conserve the world’s wildlife. While this zoo is best known for its Giant Pandas and primate families in residence, they’re home to over 300 species from all over the world. Tour the park and wander through the exhibits and trials from the Reptile Discovery Center where you can see poison frogs, water dragons, and pythons to the Think Tank where you can watch as a researcher tests an orangutan’s memory. 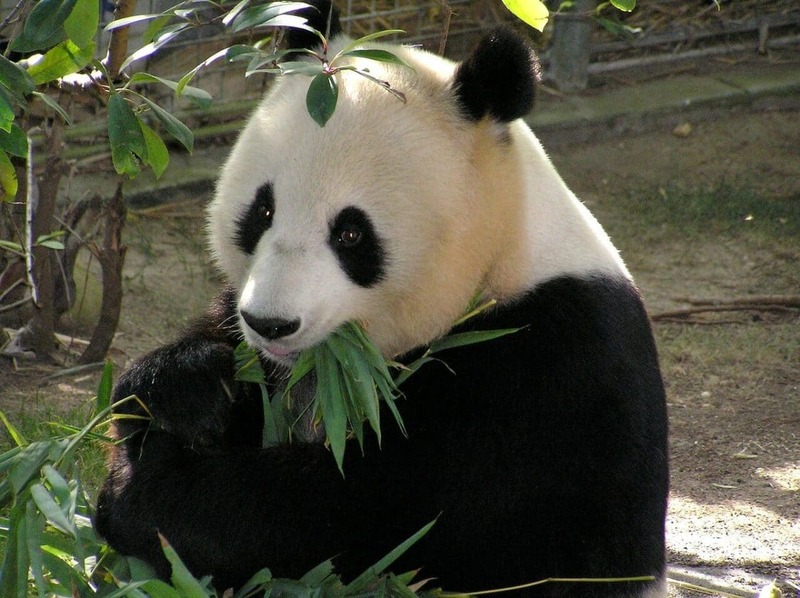 The Asian Trail features the beautiful Asian elephants and red pandas while the American Trail showcases American wildlife such as bison, California seals, and gray wolves. As this zoo is a learning institution, several science centers and informational programs are open to those seeking more knowledge from professionals in zoology and biology. Visit the family of six western lowland gorillas, the Cheetah Conservation Station, the newly acquired golden lion tamarins, or Amazonia where you can observe the diversity of life in the Amazon River. Guided tours are offered for behind-the-scenes access and informational highlights of the zoos best features. Elephant barn tours are an excellent and rare opportunity to see into the state of the art barn where the Asian elephants reside and thrive. Regular visitors are not allowed this kind of access and it is recommended for those interested in these intelligent, gentle giants. Classes, zoo overnights, scout programs, and special events are regularly scheduled at the Smithsonian zoo for the education and amusement of the public.